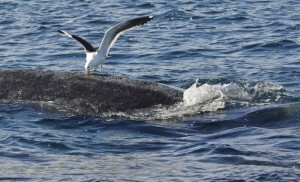 Seagulls have joined the AntiWhale Army and are out attacking whales! 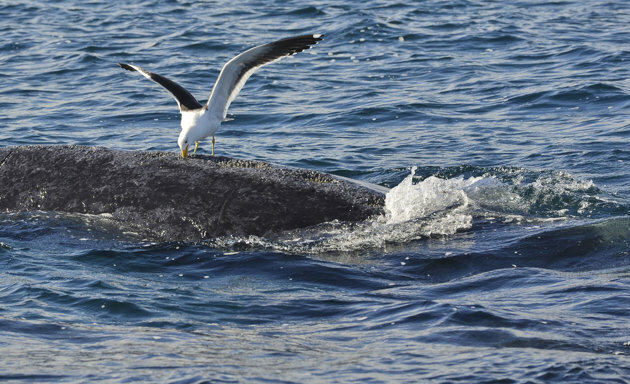 “hat began as bizarre bird behavior has turned into something out of a horror film for threatened whales in Argentina, where seagulls have learned that pecking at the whales’ backs can get them a regular seafood dinner. First of all I didn’t know I was the only whale hater out there. honestly i do not know why i hate whales. I just know I hate the crap out of them. Most of us do not look for others who to join our hatred because honestly most of us will not see a whale in our lifetimes. Most of my friends make fun of me and call my fear/hatred of whales irrational. Still it has been two years since the last post. Please keep this website updated! Grey whales are the worst. Thank you for the feedback and support – I think about this site all the time but realize I haven’t been updating it. I will do so now!